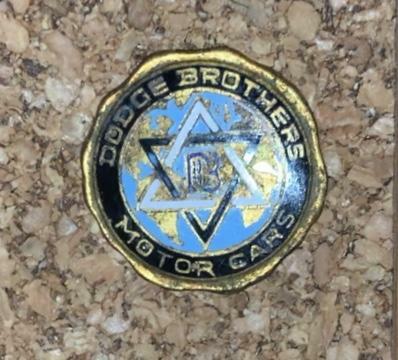 Hey everyone, I recently acquired some old Dodge Brothers pins. 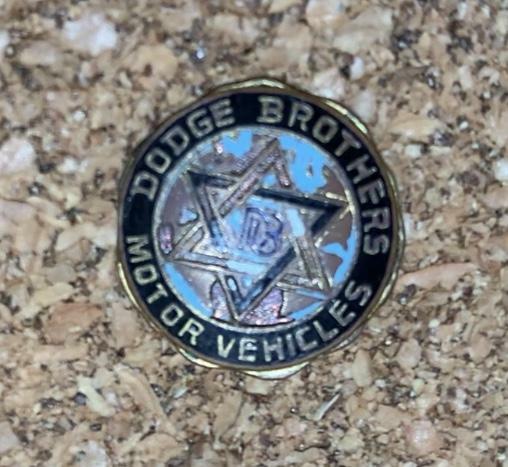 I would love to hear any info anyone may have on them, but my main question is why one is labeled “Motor Cars” and the other “Motor Vehicles.” Were these two terms used interchangeably or were these pins issued to two different types of salesman or workers? I bet they are salesman's pins.I would imagine that the one for "Motor Cars" is from the time before Dodge Brothers started making trucks. Then it would have gone to "Motor Vehicles". Probably around 1918.